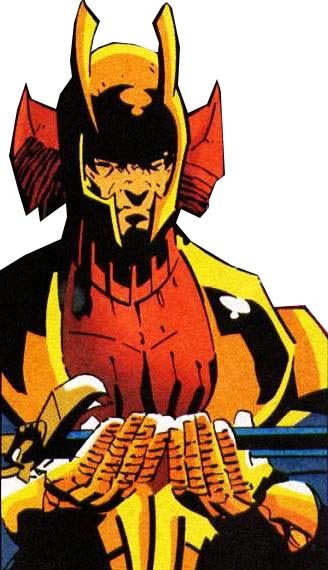 Lord Daito is one of the leaders of the Hand that faces off against Daredevil and Elektra. As leader of the Hand, Lord Daito holds the demonized sword Sakki. Sakki is imbued with a Demon called the Beast that has led the Hand for centuries. The sword gives Lord Daito orders and he carries him out. Lord Daito is a critical character in the Daredevil story known as Fall from Grace. In this story he leads the Hand searching for a special telepathic virus known as About Face. 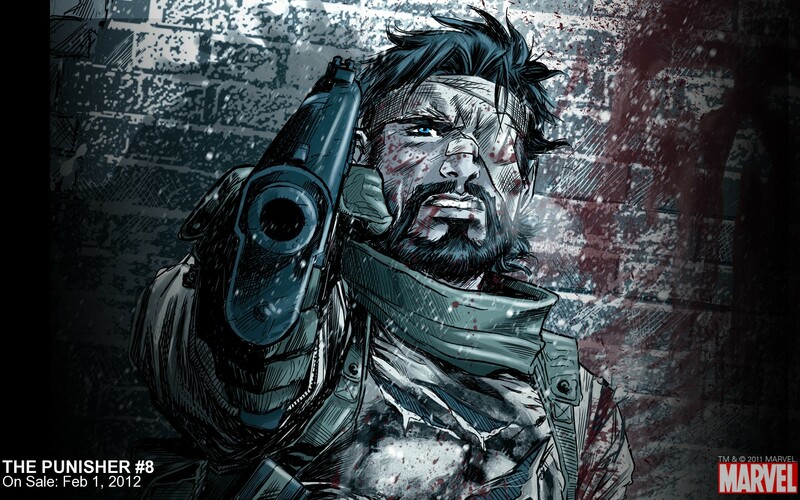 He learns about the virus from a former US General turned criminal who joins the Hand as Budo. He also resurrects the KGB assassin the Ghost Maker and turns him into a super powered agent of the Hand. In doing so he faces off against various heroes that includes Daredevil, Elektra, and Shang Chi. When Lord Daito's schemes fail he commits suicide via Hari-Kari with the Sakki sword. Ironically, his corrupt blood acts as weakening agent on the haunted blade and it loses much of its Power. 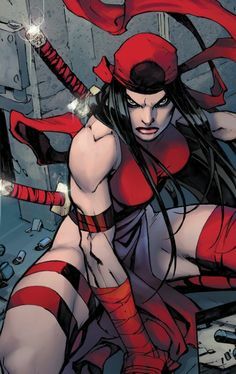 #daredevil, #Marvel, #MarvelComics, #MarvelVillains, Daito, Daredevil, Hand, Hand Ninjas, Marvel, Snakeroot, Who is Lord Daito?